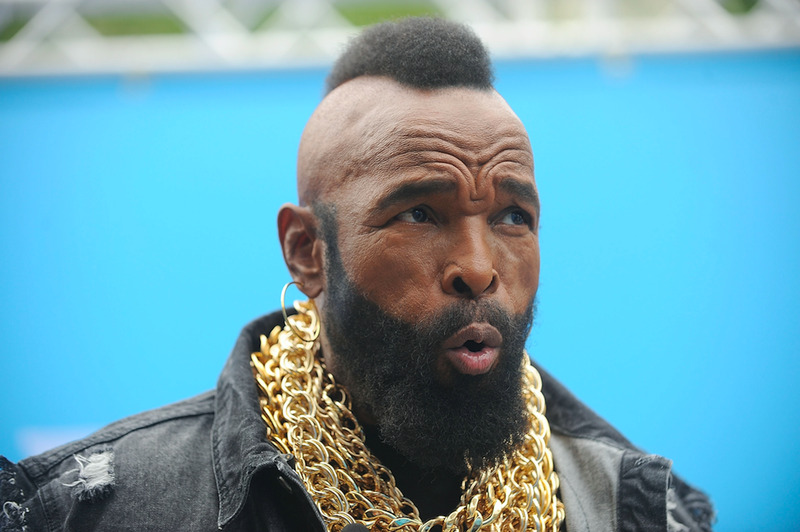 Getty ImagesAmerican actor Mr. T has wrestled, boxed, and studied martial arts… but the 2018 Winter Olympics has converted him to curling. Mr. T has been tweeting about the 2018 Winter Olympics – and his enthusiasm for curling is fantastic. The American actor has “wrestled, boxed, and studied martial arts” but is drawn to the finesse of curling. 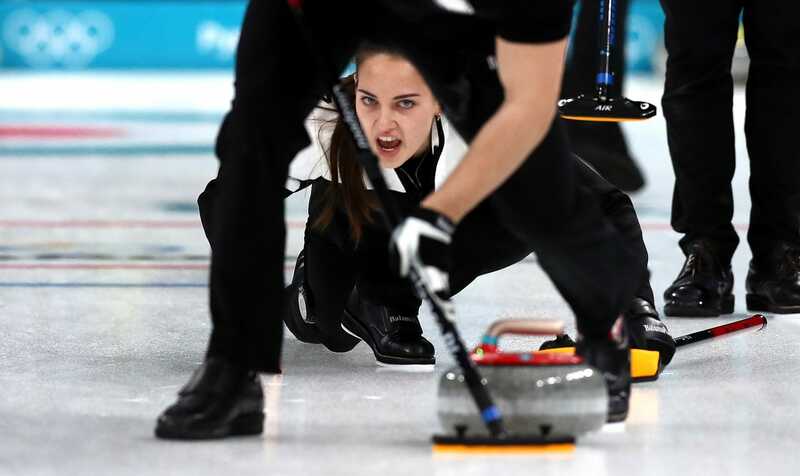 Curling has won over new fans at the 2018 Winter Olympics – and one of them is American actor Mr. T.
Curling is a “calmly paced” but strategic sport that requires “skill” and is full of drama. In curling, two teams compete against each other over ten “ends” (or innings). During each end, eight stones are thrown. Ahead of each stone, a teammate sweeps in front to smooth the path, which manipulates speed and curl. The goal is to get closer to the “button,” or target, than your opponent. It is the perfect game to “casually enjoy” – and that is not lost on former wrestler, footballer, and Rocky III actor Mr. T, who has actively tweeted about the sport. Curling is kind of different, but it’s Exciting. It’s not as easy as it looks. It takes some skills that’s for sure. I like it! Mr. T sees it as a sport that requires a different kind of strength than the ones he competed in. The 65-year-old may have shot to fame as B.A Baracus in hit 1980s television series “The A-Team,” but he maintained his star appeal when he entered the world of professional wrestling. He partnered up with Hulk Hogan at the first ever WrestleMania show promoted by leading wrestling outfit, the World Wrestling Federation (now World Wrestling Entertainment), in 1985. Pro wrestlers require all-around body strength, and Mr. T clearly admires the more graceful kind of strength on display in curling. Anyways, I see curling as a finesse sport, more straight and controlled strength. Not brute strength, like when I was a bouncer, oh no! It’s not the only sport Mr. T is supporting, however. Congratulations Adam Rippon on winning the Bronze medal. I thought you should have gotten the silver. …And a very impressed reaction to Red Gerard’s gold-medalling winning snowboard run. Congratulations to Red Gerard on winning the first gold medal for the US. We have so much talent on this years Olympic team. Wow! Curling is on every day throughout the 2018 Winter Olympics, building towards the men’s gold medal game at the Gangneung Curling Centre on Saturday, February 24, and the women’s gold medal game the following day. It is likely that Mr. T will be watching. Getty ImagesCurling at the 2018 Winter Olympics in Gangneung, South Korea.